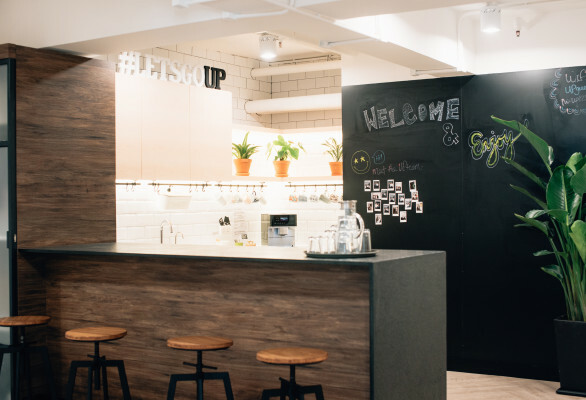 UP!health | Providing Excellent Healthcare for the Community, because HK deserve it! 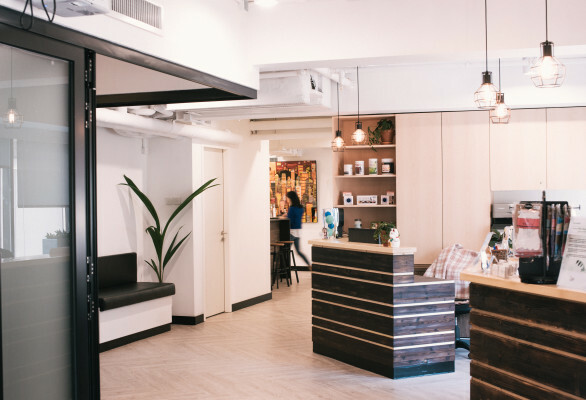 Spanning 3000 square feet in the heart of Hong Kong Central, with 10 airy treatment rooms, a bright multifunctional studio gym, a spacious open kitchen and generous waiting areas, our multi-disciplinary health space is a bright and welcoming health hub, designed to help you relax and focus on you. Wellness is a buzzword that we hear more frequently than ever; in our tech-driven age of information, our attention spans are smaller, our waist sizes larger and our time is stretched to the maximum. In this high-pressure environment, we increasingly look to proactive, preventative health care to help us manage the many stresses of our hectic modern lives. As a society, our lifestyle choices have evolved. The World Health Organisation defines health as “a state of complete physical, mental, and social well-being, and not merely the absence of disease or infirmity”. As such, we now recognise that good health is about so much more than simply being free from disease. We should all seek vitality, balance and energy – regardless of our age and lifestyle. Good physical health includes having energy and vitality, being able to move without pain and enjoy everything that life has to offer. Good chemical health includes hormone balance, wholesome nutrition and the avoidance of chemical additives, toxins and excessive pollution as much as possible. Good mental and emotional health is essential to lead a fulfilling life, and particularly crucial in the “work-hard, play-hard” city of Hong Kong. 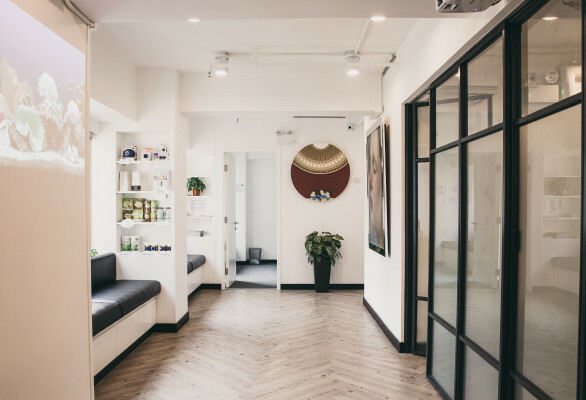 Our mission at UP!health, is to provide you with a direct source of excellent healthcare across physical, chemical and mental and emotional health disciplines, assisting you in your goal to achieve optimal vitality, balance and energy . Remember that health is a journey, not a destination. Take the journey with us.